the Band, Crew & Audience. 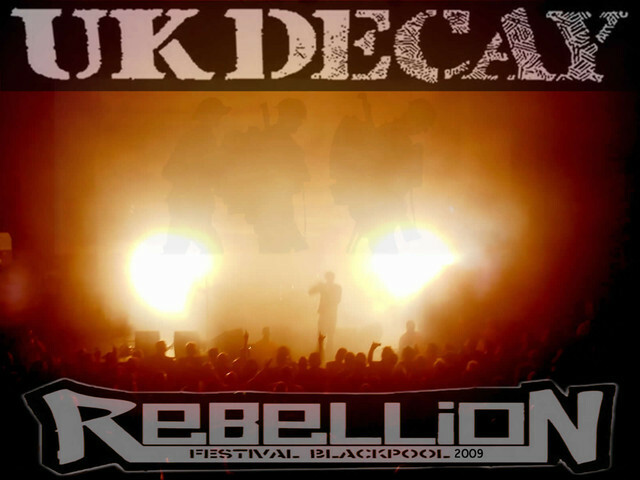 UK Decay stoke the fires of Rebellion in Blackpool! as the band play their second proper gig in the UK in 27 years. a more extensive report of the Rebellion experience. The guys in the band are buzzing about it! else, please dont hesitate to 'post reply' below and share them. There will be more up here soon, so please check back here later! Just want to say thanks very much to the band for an amazing performance on Sunday. It was great to meet you all afterwards. What made it even better (if that's possible) is the buzz it generated around the venue. 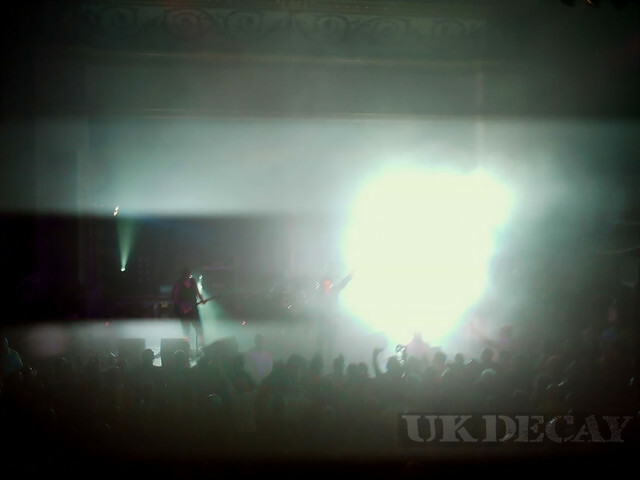 Many of those present were totally blown away and I was told a number of times by people who had been present for all 4 days that UK Decay were the best band of the whole weekend! Hope our photos came through ok and can't wait for the next gig.